"Candidly, we are not only in the construction business, we are primarily in the people business. What we know about our clients’ needs, automobile dealerships and automotive related facilities, is an intellectual resource no other contractor in the United States can match. Period." Robert W. Rawe II is Chief Executive Officer and President of AutoBuilders General Contracting Services, Inc. As the sole shareholder and steward of the company’s core values and leadership teams, Bob Rawe has ultimate oversight and accountability for AutoBuilders’ operations, projects and client partners nationwide. 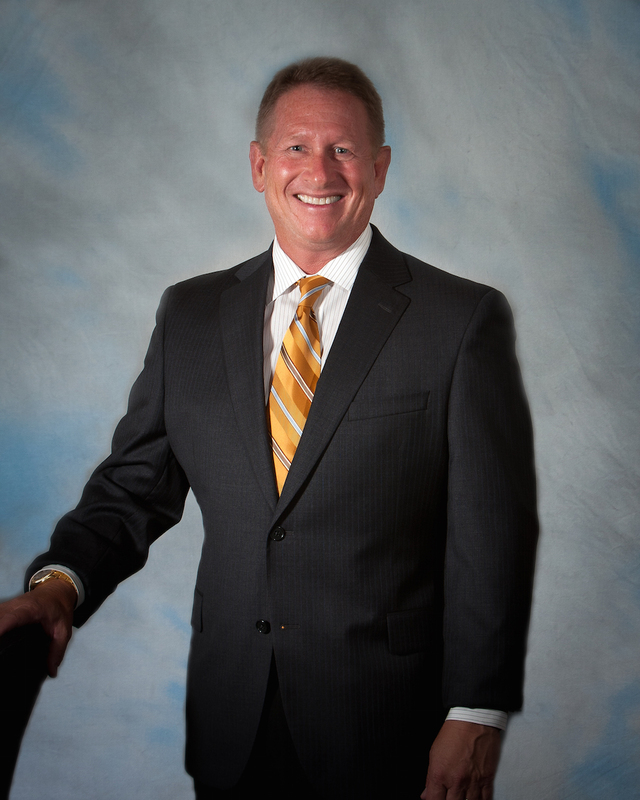 A dynamic, plain spoken and direct leader, Bob Rawe plans and, with the help of a handpicked team of executives, executes the strategic direction of AutoBuilders nationwide. Building on a near three-decade body of success across the construction, development and real estate finance sectors, Bob brings virtually unrivaled knowledge of automobile dealership and adjunct and ancillary automotive facility design and construction. This, coupled with his teams’ understanding of dealership and facility operations, provides the edge that distinguishes AutoBuilders’ methodology, processes and outcomes. Intensely entrepreneurial, a trait he shares with many of AutoBuilders’ client partners, Bob Rawe has taken the time and expended the effort to understand all facets of the automotive dealership and automotive facilities operation. Rather than accept industry norms, he has challenged outdated ways of thinking and building and consistently brought to the table creative construction delivery methods such as Integrated Project Delivery “IPD” to clients across the country. AutoBuilders’ team approach and culture is a reflection of Bob Rawe. The company is focused on successful client relationships, repeat business, and delivering what is promised to our clients. All of these things drive successful businesses. Passionate about AutoBuilders’ work and compassionate about the people and causes he and the company support, Bob Rawe mandates that AutoBuilders give back to the communities it serves. Without fanfare and being mentioned by name here, yearly dozens of not for profit organizations and the individuals they assist are supported by AutoBuilders’ giving programs. Having majored in Finance at Florida Atlantic University, Bob Rawe is a Certified General Contractor in many States and a Member and Past President of the Florida East Coast Chapter of the Associated General Contractors of America. He is also a Member of the National Automobile Dealers Association.